The KX-VD170 camera, in combination with the HD Video Conference system, delivers smooth, high-resolution 1080/60p Full-HD and wide-angle images. When used with the optional KX-VCZ170 Ceiling bracket, this camera also can be mounted on the ceiling. 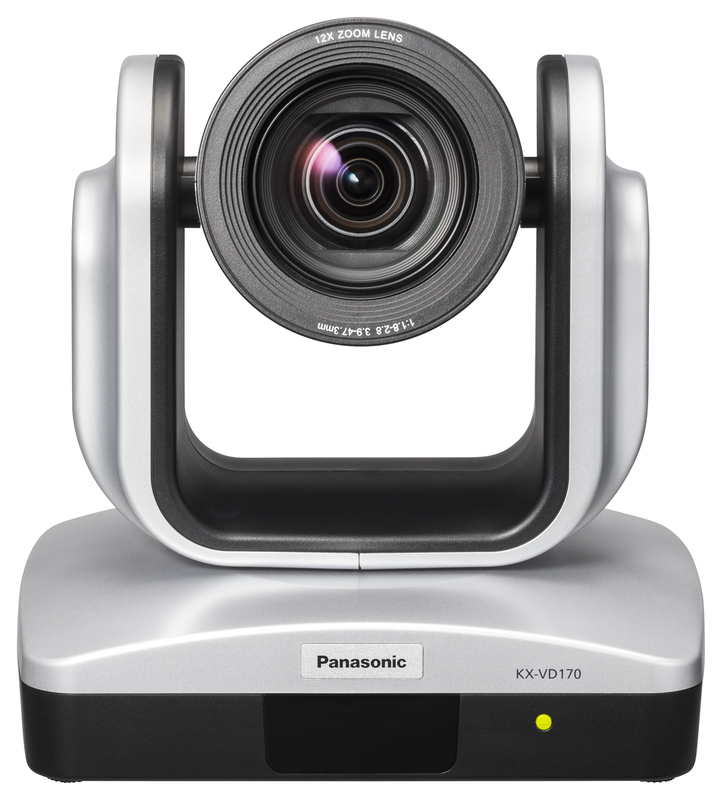 Combine the high-quality picture and sound of the Panasonic HDVC equipment with the functionalities of your preferred Web-conferencing Software. The KX-VCZ501 accessory consists in a USB cable adaptor and an activation key to connect a computer onto a Panasonic HDVC System. In this video Panasonic shows the new HDVC system they have developed and are ready to deliver to the world.